WAIST HIGH: Download "Don't Change" For Free. Download "Don't Change" For Free. 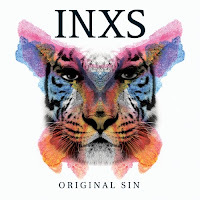 In celebration of today's U.S. release of Original Sin on Amazon, INXS is giving away a free download of the magnificently re-imagined INXS classic, "Don't Change."